VIVIN & Bellino Wine Room & Boutique have combined their culinary forces to create this unique pop up event for their fans and those foie gras and wine lovers. 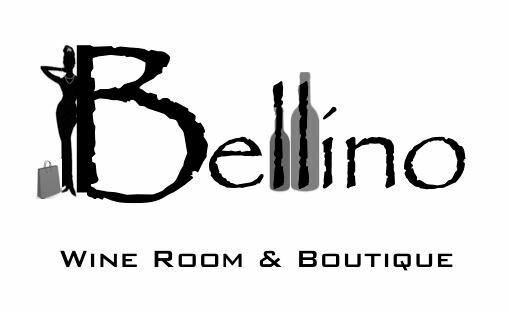 This Thursday VIVIN will be offering their select three foie gras terrine flavors to be paired with Bellino's choice boutique wine selections. Starts 6.30pm - 9.30pm , Thongor soi 13, M Place. The creator of VIVIN Gourmandises Maison, Nicolas Vivin, will be there to introduce and guide you through the makings of his passion, and Jay Boccia from Bellino, as always, will be welcoming to entertain you into his wonderful homely establishment.